Our local optometrist is celebrating the first anniversary of his move to Crosspool with a celebration on Tuesday 4 September. Alex Gage relocated his family optometrist practice from Broomhill to Sandygate Road last September and is providing tea and cakes to say thank you to his new and existing clients. 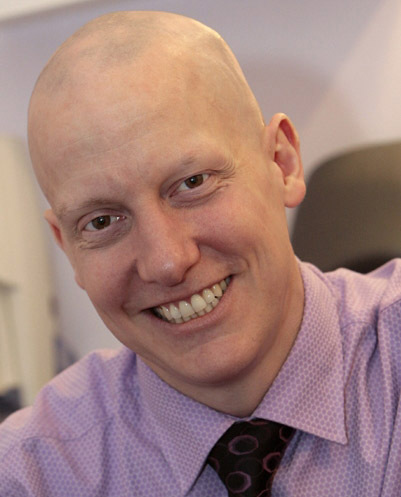 Alex and his wife, fellow optometrist Sarah Gage, started practicing at Sandygate Road in September 2011 following a refurbishment. 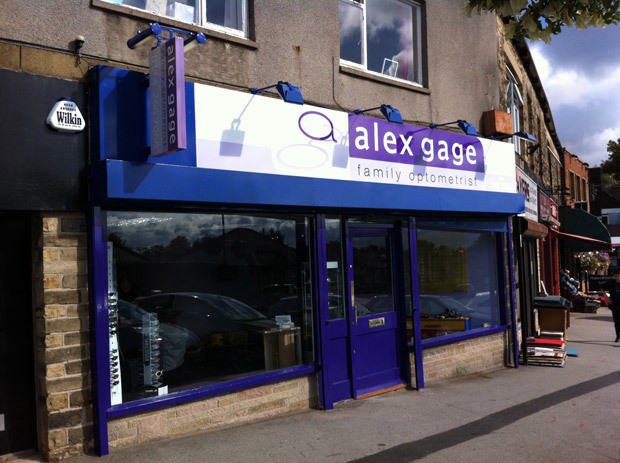 This entry was posted in businesses, crosspool, health and fitness, shops and tagged alex gage, anniversary, optometrist. Bookmark the permalink. Congratulations and have a great day tomorrow!